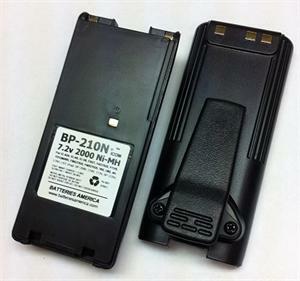 Home > Aviation Batteries > BP-210N : 7.2volt 2000mAh LONG LIFE Ni-MH battery for ICOM radios. Includes spring-loaded Belt Clip. 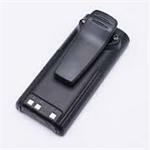 BP-210N : 7.2volt 2000mAh rechargeable Ni-MH battery for ICOM. LONG LIFE; HIGH WATT; MEMORY FREE. Fits radios such as IC-A24, IC-A6, IC-V8, IC-V82, IC-U82, IC-F3GS, IC-F3GT, IC-F4GS, IC-F4GT, IC-F30GS, IC-F30GT, IC-F40GS, IC-F40GT, F21BR, etc. Includes Heavy-duty spring-loaded belt Clip. Can be slow-charged or rapid-charged. 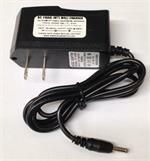 Re-Charges with the BC-110A wall charger (if your radio has a plug jack) or with a desktop charger (such as our EMS-210N). Replaces BP-209, BP-209N, BP-210, BP-210N, BP-222, BP-222N, BP-211, BP-211N, etc.